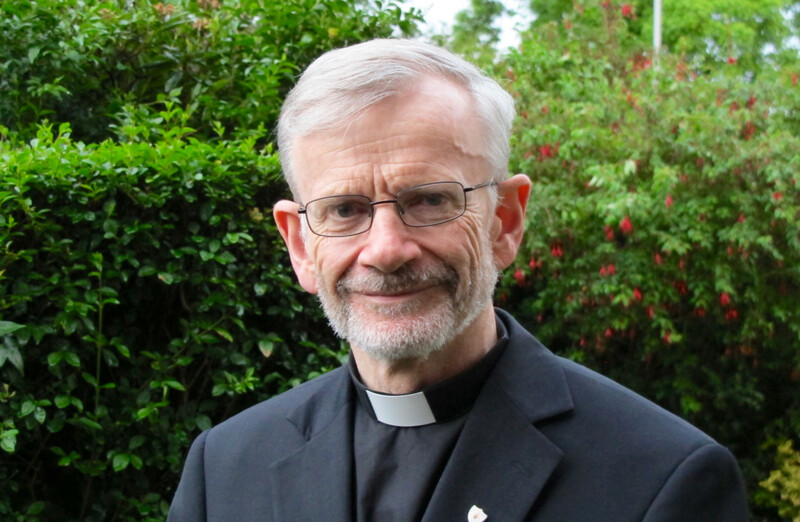 In an article titled ‘The Finchley Question’, featured in the current issue of The Tablet, Bishop Alan McGuckian SJ, Bishop of Raphoe and chair of the Council for Justice and Peace of the Irish Catholic Bishops’ Conference, highlighted that the issue of the Irish backstop must not be used as a “stick in the current fight” over Brexit. “Then along came the European Union”, he continues. According to Bishop McGuckian, while the EU was not the only factor that ultimately led to the Good Friday Agreement, it established a “shared framework” for Nationalist and Unionist identities in Northern Ireland to coexist in peace. Bishop McGuckian concluded: “Northern Ireland is different: it is as British as Finchley and it is not as British as Finchley. The future relationship between the United Kingdom and the European Union must reflect that reality.